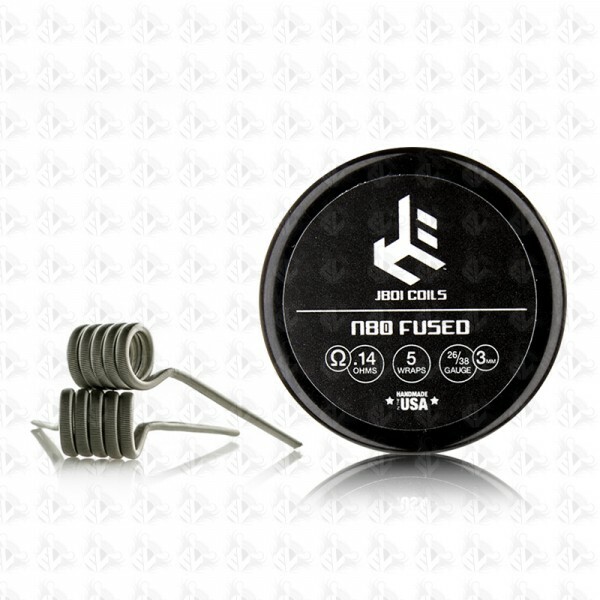 N80 Fused Clapton is the most simple and classic build that we offer. Composed of 2 strands of 26 gauge ANARCHIST wire and claptoned with 38 gauge, it's guarenteed to provide you great flavor and vapor production. ANARCHIST wire provides great ramp up time, optimizing this build for regulated and mechanical devices.